Josh Krobot is from Needville, Texas, a small rural town on the outskirts of Houston. Competitive in sports during his high school career, he started cultivating his love for fitness and athleticism at an early age. Not only involved in football, he also participated in powerlifting, motocross, as well as track and field. He found himself striving to be more within these sports and fulfilled that dream by playing semi-pro football after graduation. 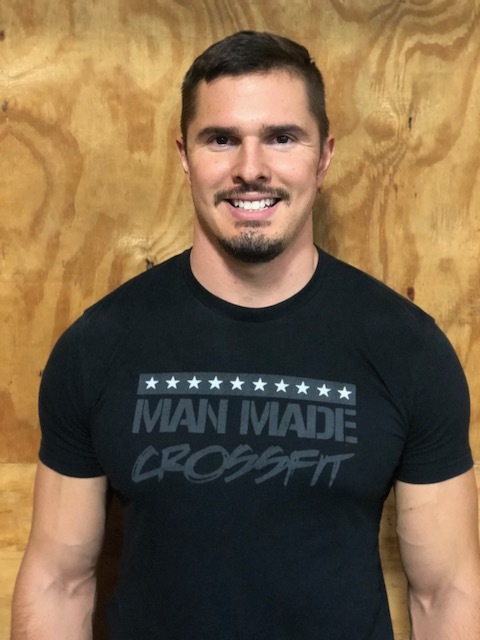 He strives to fulfill his passion for fitness by helping others reach their goals and maximum potential. Josh wants to teach all of his clients to not only love their life and their body, but get the most they can out of each.